450.00 sqft. - 1800.00 sqft. AKH Upwan Residency 1 is a 7-acre wide residential venture which has been developed by the AKH Group. 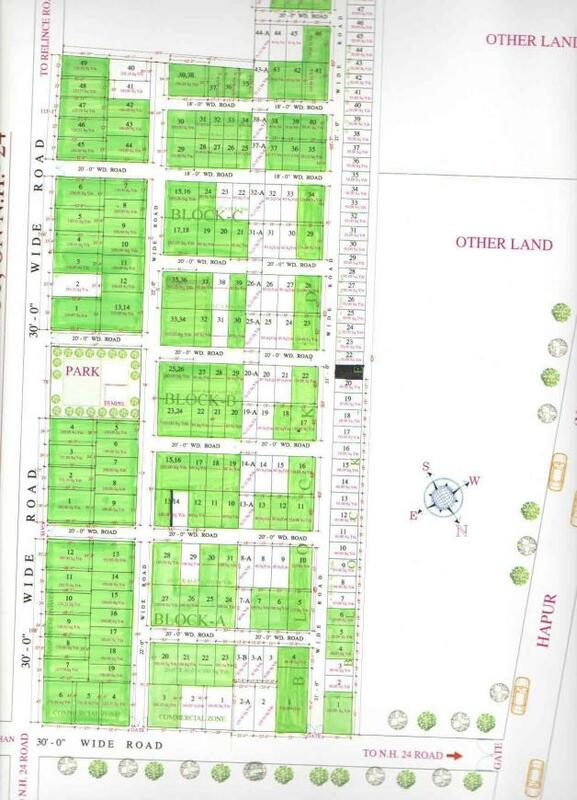 The residential plots are located in Masuri, Ghaziabad and were launched in 2012. 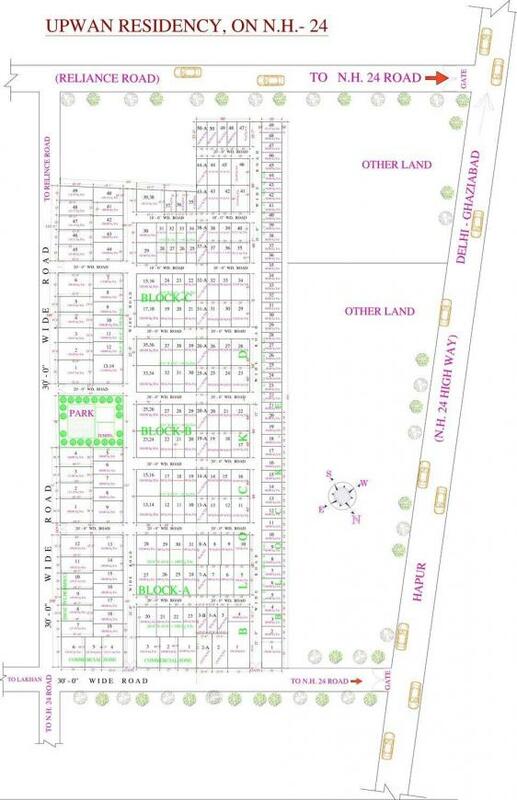 They are awaiting registration and the size of the plots is anywhere between 450 square foot to 1800 square foot in area. 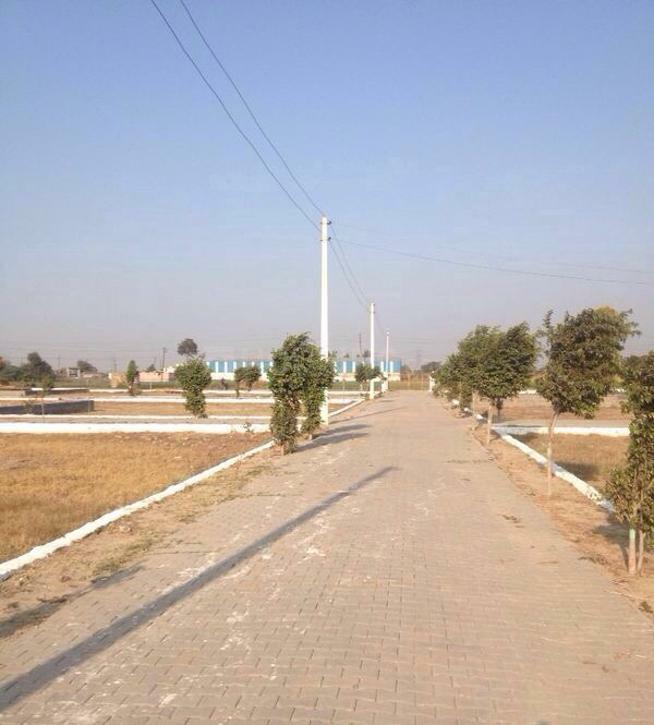 This gated community is positioned at the prime spot of Masuri, next to national highway 24 which is set to have 14 lanes. The closest transport terminals are the Galand bus station and Mehrauli railway station. Some of the amenities that are available include jogging track, gymnasium, swimming pool, and 24*7 security. AKH Group has set new standards that are almost impossible to achieve. The main goal and focus of the company is to provide a unique and high quality living condition to all its buyers. Providing housing solutions along with high quality of construction work and timely deliveries are the firm’s forte. Based on transparency, trust, reliability, mutual understanding and most importantly integrity; the company has successfully built strong relationships with the customers.The team of experienced and knowledgeable architects and engineers play a very important role in rendering perfection to each one of the projects that the company undertakes.